Consultancy for Sustainable business, Management Consulting. 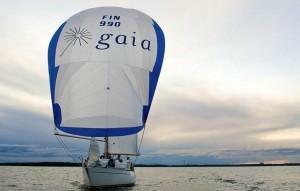 Gaia Consulting Oy is a consultancy for sustainable business. We offer solutions for Environment & Climate, Cleantech & Bioeconomy, Risk & Responsibility, and Energy & Resources with a goal of helping our clients to make the world cleaner and safer. Gaia employs a team of 45 professionals. We partner with our clients globally from our offices in Helsinki, Turku, Zurich, Beijing, Addis Ababa, Buenos Aires and San Francisco. 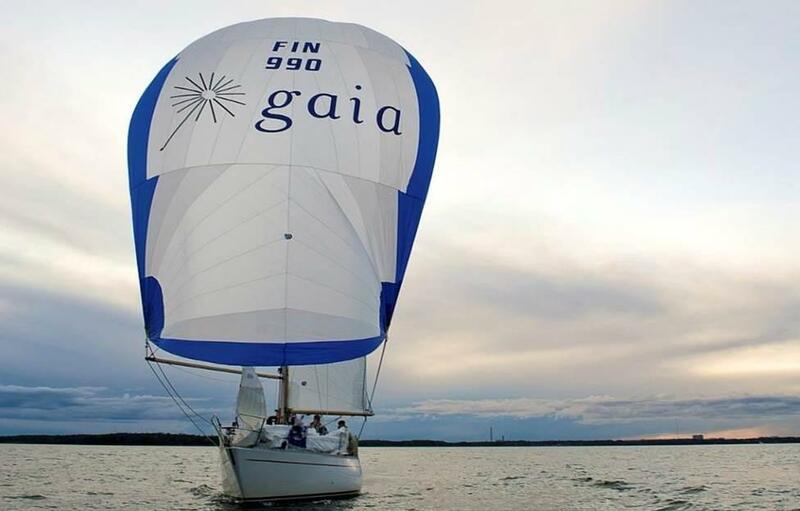 Gaia is a leading partner for corporations, international organisations, and private and public institutions looking for innovative solutions for sustainability. With Gaia, sustainability will become an integrated part of your organisation’s business strategy enhancing both your competitive edge and corporate responsibility.